SecureAire Technology continues to play a major role in reducing IAQ Contaminants from the treated indoor space. Today’s Resorts, Casinos and Hospitality destinations are all interested in providing the best overall experience for their customers. At the Las Vegas Renaissance Hotel, just off of the strip in Las Vegas, tobacco smoke was the odor of concern. By employing SecureAire’s PACT technology, the smoking rooms have been deemed to be clean enough for non-smokers, effectively increasing the occupancyotential of the hotel. 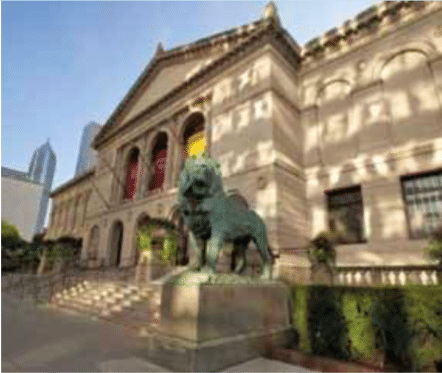 The Art Institute of Chicago, which houses over 300,000 works of art, was concerned with the preservation of their collection. The result was the design and installation of a complete SecureAire PACT System for the Thorne Room. IBM Corporation recently embarked on obtaining a LEED IAQ (EQ) Certification as outlined in the “Green Building Rating System for Commercial Interiors” for their new 60,000 sq. ft. Innovation Center Facility in Foster City, California. SecureAire’s PACT System enabled IBM to meet these requirements and much more. During the design phase of UCSF’s 654 Minnesota Street Project, UCSF had concerns about the overall quality of Indoor Air, as the location of the project was adjacent to Interstate 280, an eight (8) lane freeway. A decision was made by UCSF and the Design Engineering Firm, Taylor Engineering of Alameda, CA to employ the SecureAire Electronic Air Purification System. 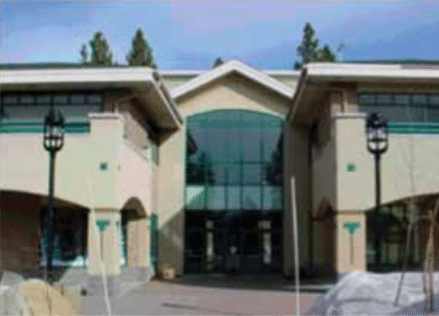 When the county of San Joaquin began planning for the addition of their latest Administration Building they set out with specific design goals in mind as our environment can no longer be an afterthought considering our limited natural resources. As a result of the County’s Air Purification Study, SecureAire’s PACT Air Purification System was to be incorporated directly into the design of the facility. Surgery Centers have become an increasingly more important part of our overall Healthcare System. In becoming an integral part, many of these centers have implemented additional measures to reduce the number of Nosocomial Infections in their facilities’ as any such infections can be costly and potentially dangerous to patients. One of the measures employed by the Center was the installation of SecureAire’s Electronic Air Purification PACT System.